Full-Service Residential Contractors - H.E.L.P. 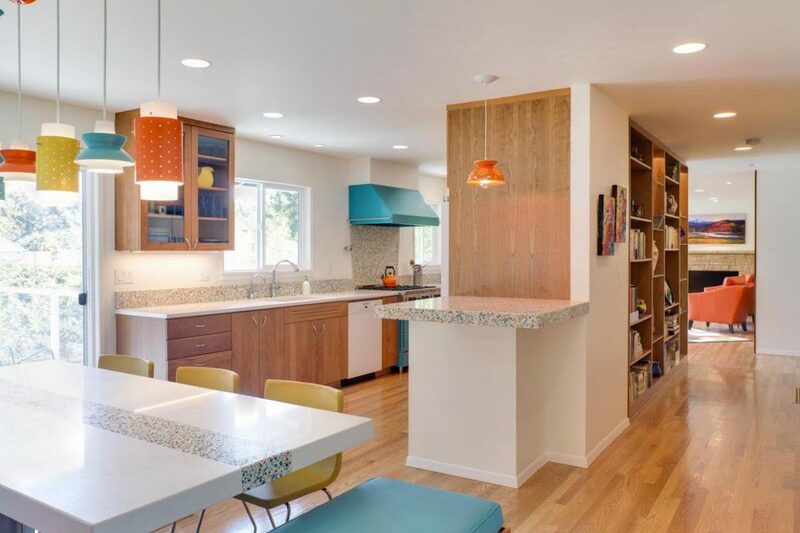 Group Inc.
Home Energy Life Performance Group Inc.
is a team of full-service residential contractors specializing in renovations, energy efficient upgrades, and seismic anchoring. We connect our clients to the industry’s greenest materials and installation procedures for home comfort, safety, and efficiency. You don’t have to choose between living comfortably and lowering your impact on the environment. Living green is living well. 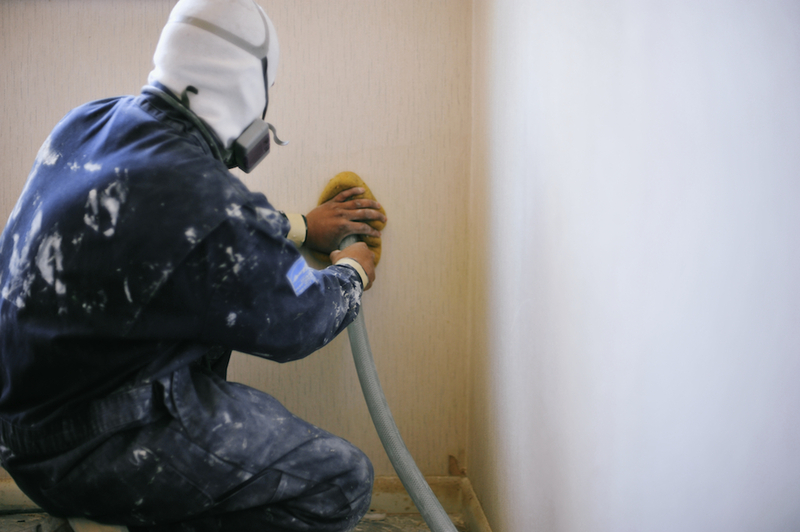 We primarily rely on our talented in-house crews, plus a few selected, and carefully vetted, sub-contractors. 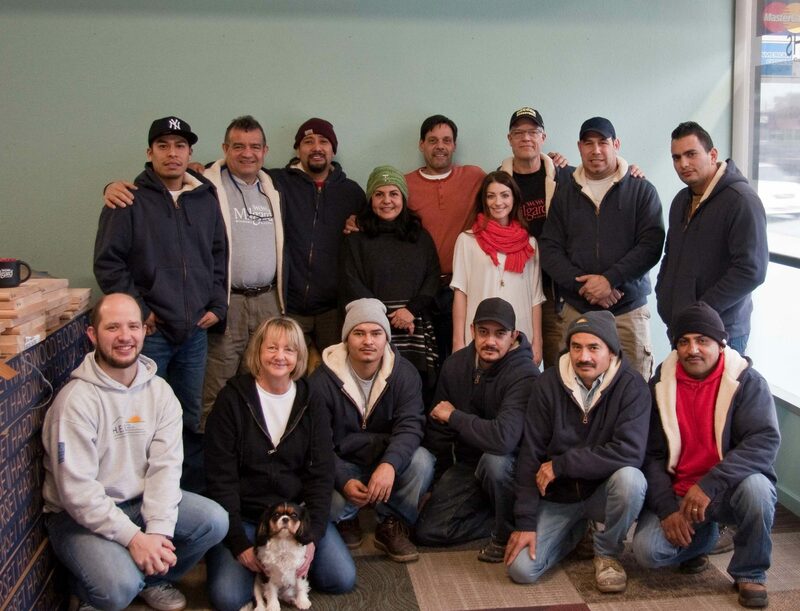 These are valued partners, part of our team, and part of our family. We have long-term relationships with our subs, based on shared philosophies and mutual standards of excellence. Dream it. We'll build it. You'll love it. Adding a new room or two, or enlarging existing rooms, can totally transform the way you live in your home. A lot of daily life happens in just a few rooms – make them the spaces you’ve always dreamed they could be. 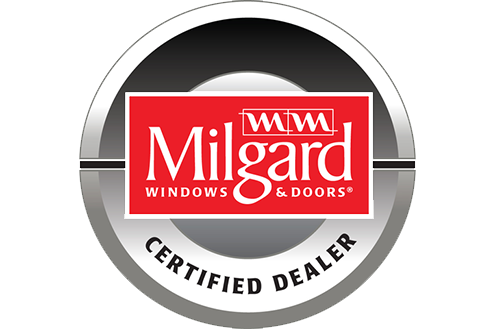 We are Certified Milgard Master Installers! Living green is living well. Improving the energy efficiency of your home isn’t just good for the environment—it’s a good investment. When you work with our partner Enhabit, you qualify for instant rebates of up to $2000. And we’ll do the paperwork for you! Trust us to freshen up your home’s most personal rooms. Our experienced team handles the entire process, from overall design, to help in selecting the right fixtures and appliances, to installation. We love to see our clients improve the comfort, value, and efficiency of their homes with every project. 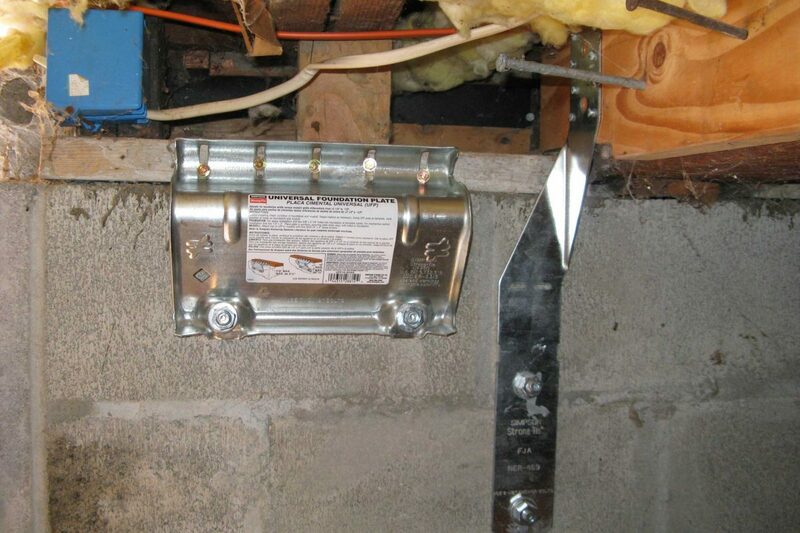 If you live in a home built before 1970, seismic anchoring, or seismic retrofit, is a smart investment in your family’s safety and in the value of your home. 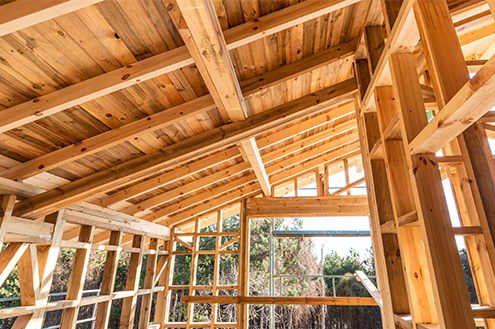 A completed retrofit may qualify homeowners for discounts on homeowners insurance. Do you have a question, or would you like to book some time with us, please use the contact form below! Would you like to book an appointment with us? Please select your preferred date and time and the service about which you are inquiring.